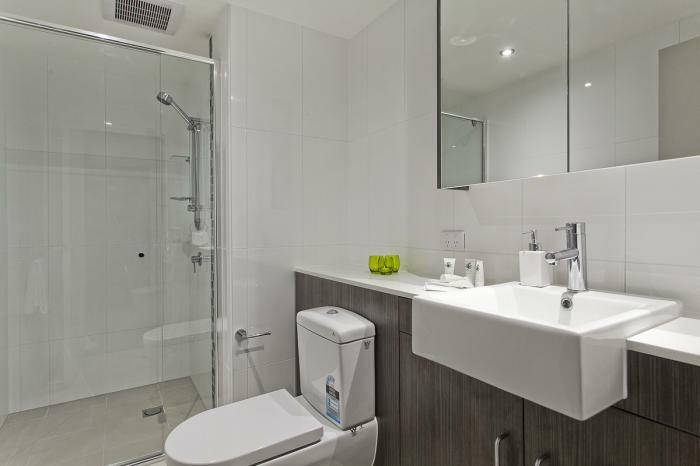 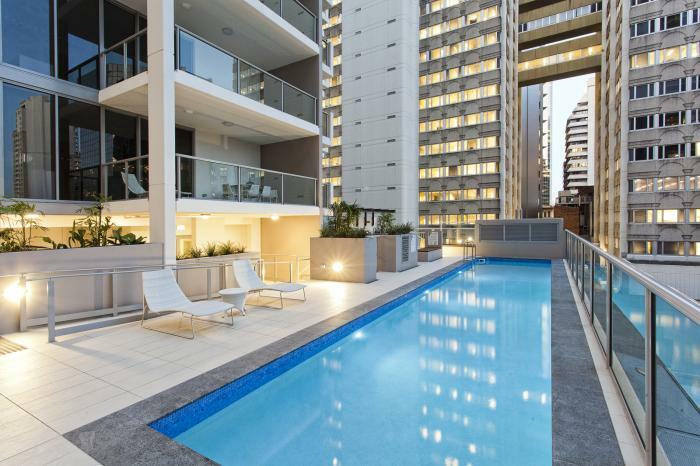 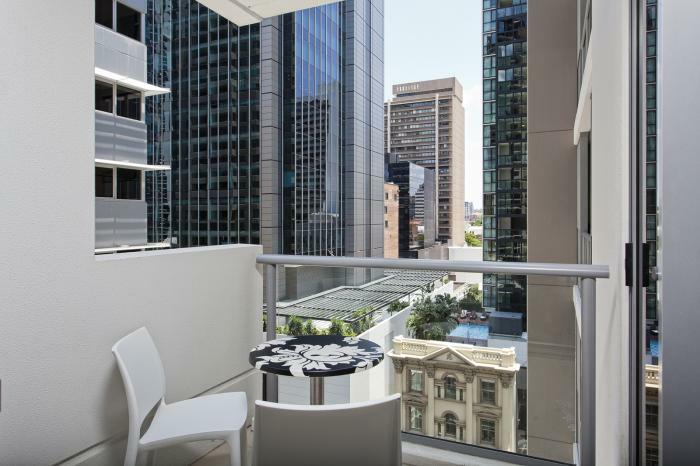 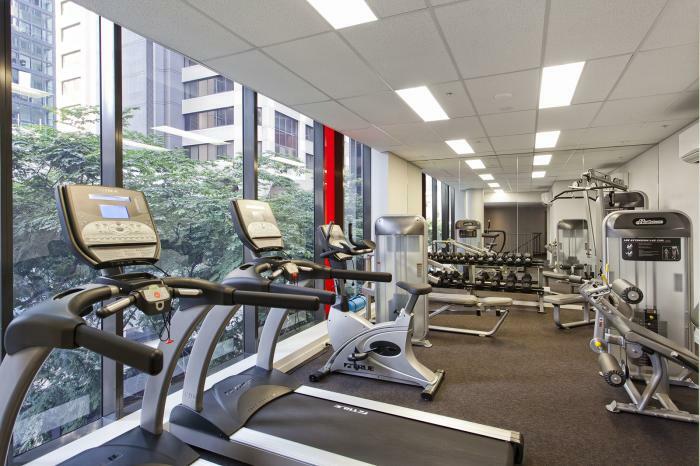 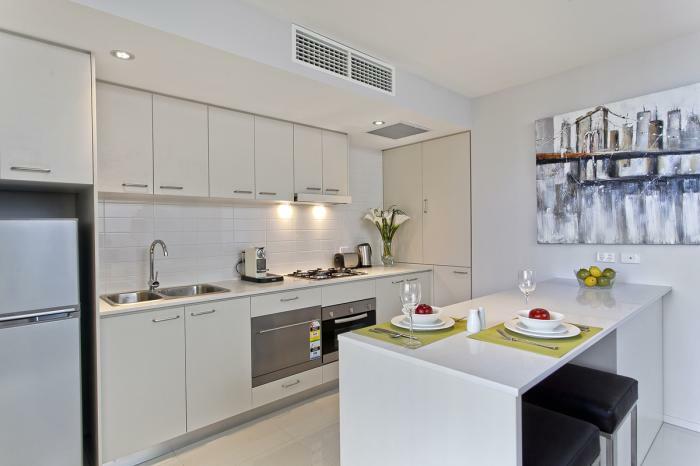 Midtown Brisbane Apartment Hotel is a 4.5 star hotel located right in the middle of Brisbane CBD. 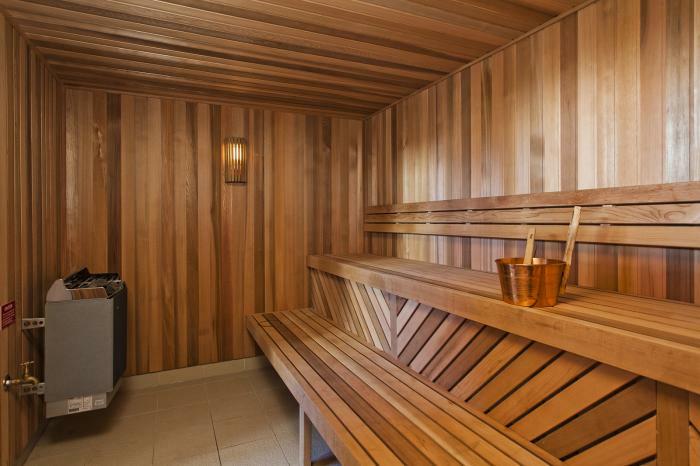 Offering superb modern apartments, this full service luxury hotel offers everything - from dry sauna, pool with sunbeds, gym, parking, 24 hour reception, BBQ with undercover dining and room service. 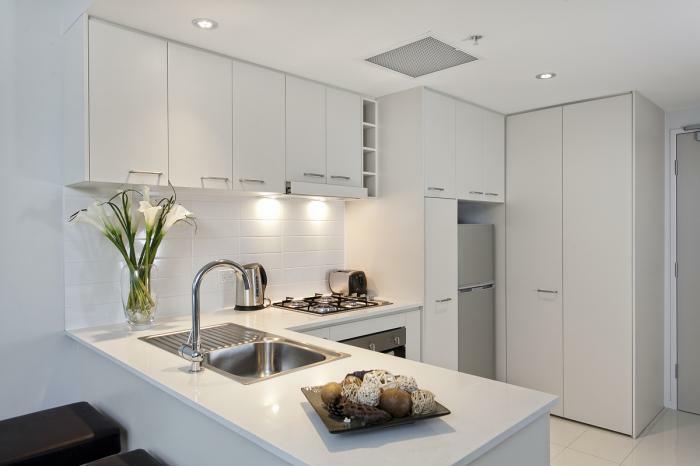 The apartments are brand new and feature black-out curtains, floor to ceiling windows, balconies, full kitchen and laundry facilitates. 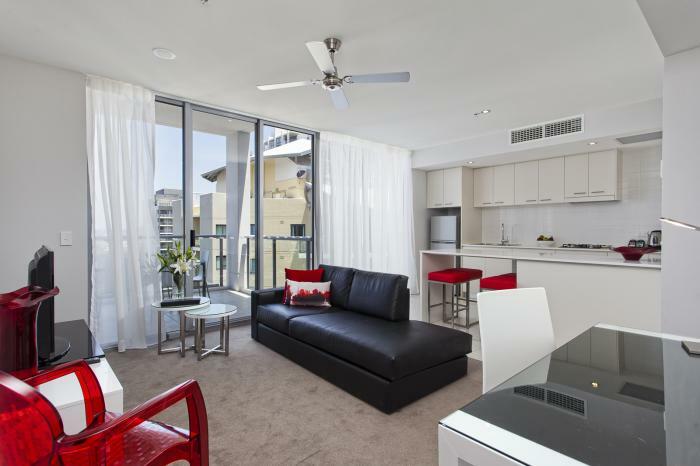 Apartments are available in Studio, one and two bedroom configurations for up to 5 guests. 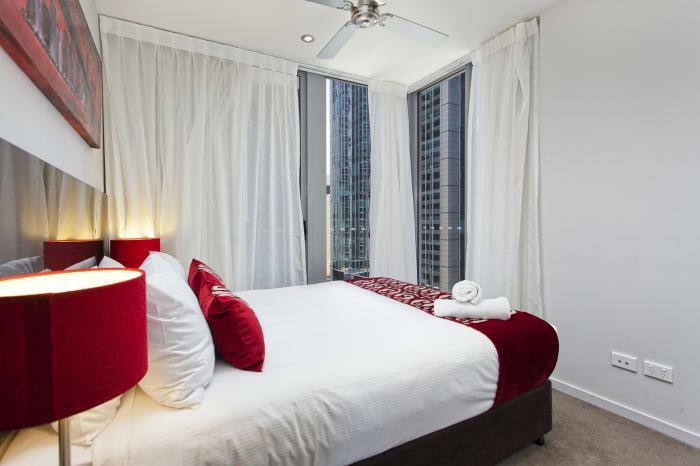 FREE WiFi is available throughout the hotel (30 minutes daily), and the location just around the corner from Eagle Street Pier makes this a truly upmarket destination for corporate or leisure travellers. 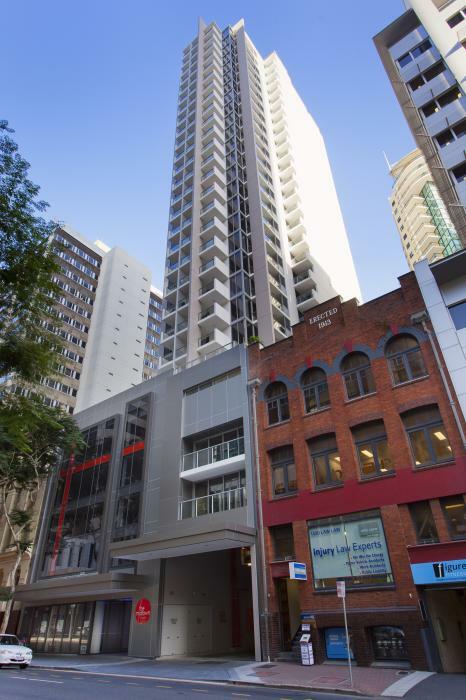 Directions to parking: Access details - Please park in Charlotte Street outside of the building and attend reception were you will be given access to the secure car park upon completion of the check in procedure. 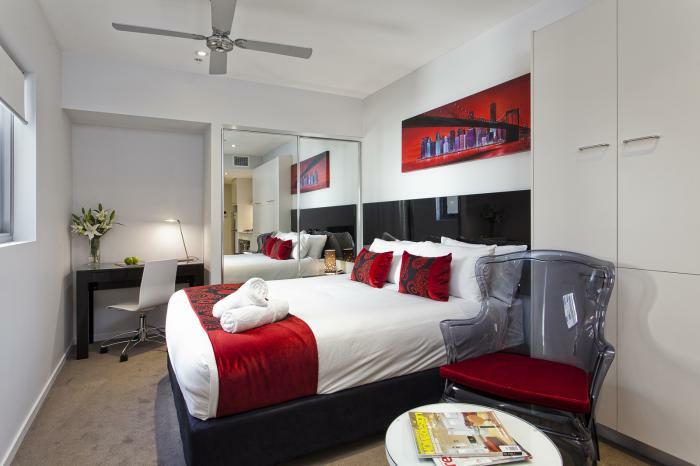 $25 per car per night.